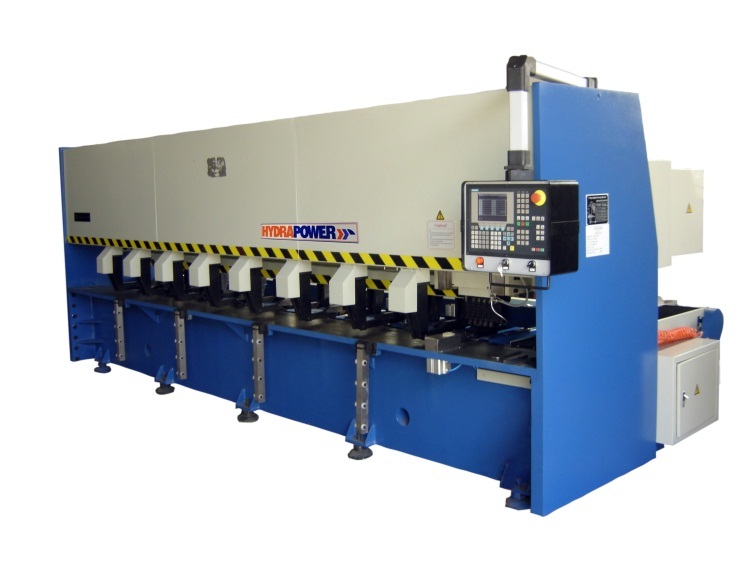 Hydrapower International Inc., with world headquarters in Marco Island, FL manufactures the world’s most advanced V Grooving machines and has constantly introduced features which enhance the productivity, performance and simplified operation. 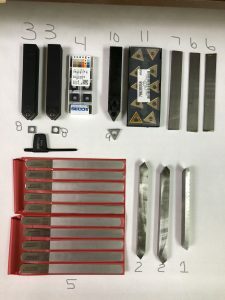 The latest update provides a set of carbide tools which enable rapid grooving of up to ½” thick stainless steel plates. Cutting speeds have increased and tool life is extended significantly. The new tool system reduces the need for operators to watch for tool wear. A redundant tool in the 4th station will make chips when the leading tools are worn. This lets the operator know it is time to rotate the inserts. Parts will continue to meet the dimensional specifications without the need to immediately stop the process. There are around 4,000 Hydrapower machines in use throughout the world and rarely will you find a used machine for sale. Since 1972, the company has invested in engineering and service rather than advertising. This contributes to their large volume of repeat customers. All of their machines are built to quality standards much higher than ISO-9000 requirements, and always have been. This is backed by their 5-year warranty, the highest standard in the Fabricating Equipment Industry.